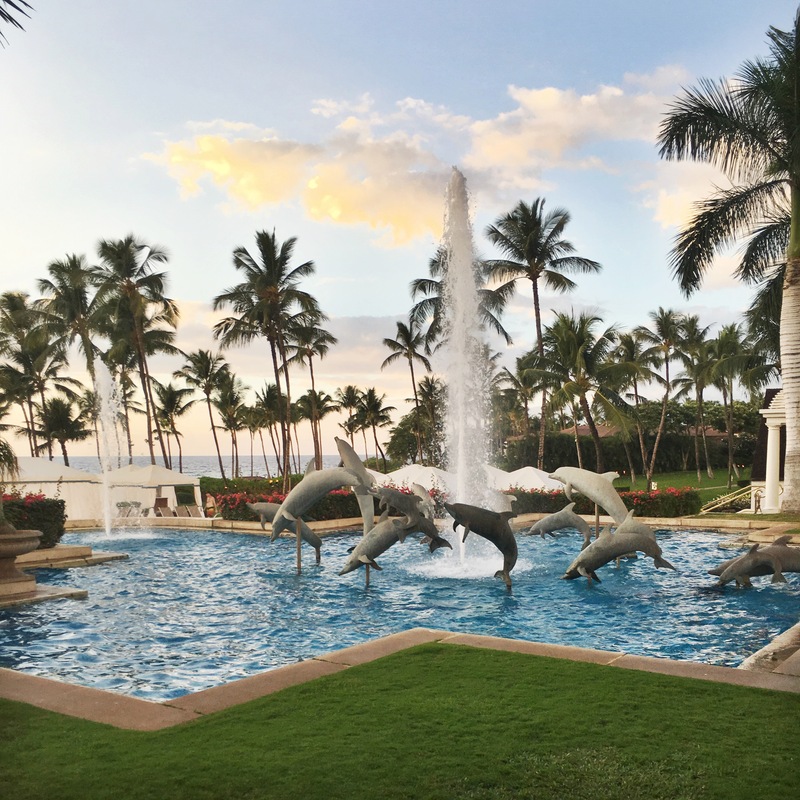 the gorgeous fountain at the Grand Wailea! 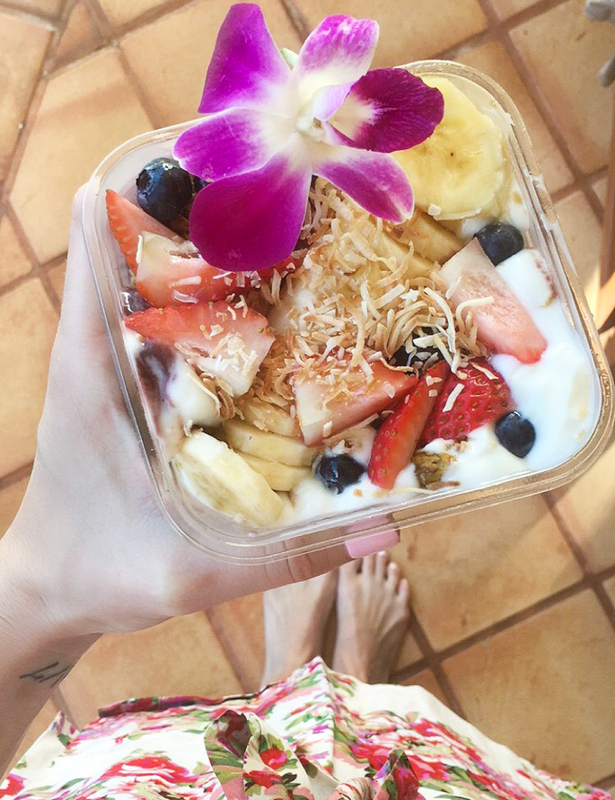 the acai bowls from Cafe Kula in Grand Wailea — SO yum! Maui, Hawaii. Do I have to say more? 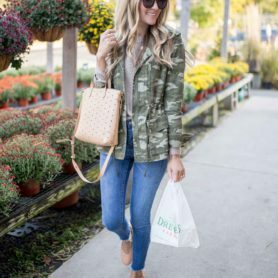 This has to be one of my favorite posts I’ve written! 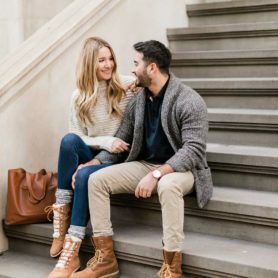 I’m so excited to share Armaan and my favorite things [other than my proposal!] 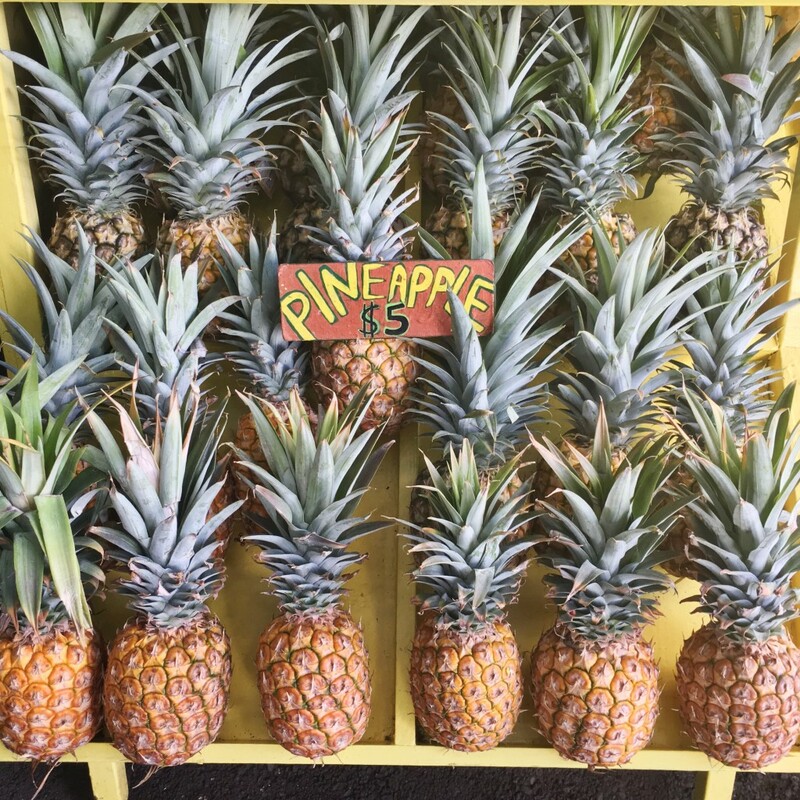 from our recent trip to Maui! Hotel: After tons of research [and finding a really good deal! ], we decided to stay at the amazing Grand Wailea in Wailea, Maui. I cannot say enough amazing things about this great resort and cannot recommend it enough! From the moment we walked in (yeeees, to the real flower leis! ), we felt comfortable and loved the whole ambiance. Since we were there the week before Christmas, it was decorated beautifully for the season and had Christmas tunes playing the entire time we were there! All about that festiveness. I have so many favorite parts of this resort, but the main one is the truly wonderful & attentive staff [shout out to my girl, Stephanie! ], despite it being a large resort. 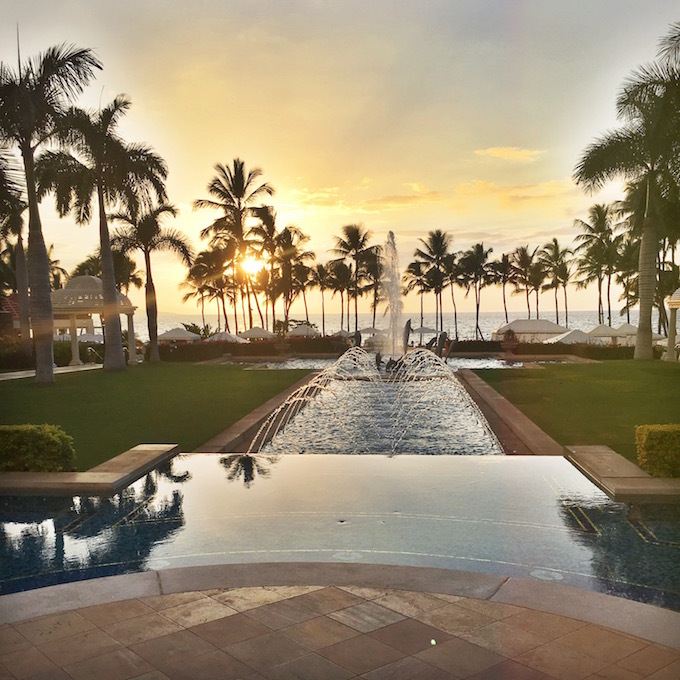 It’s definitely family-friendly, so if you’re looking for a more intimate/romantic experience I would try the Fairmont Kea Lani or Hotel Wailea! Amenities – from a ridiculously fun bar & pool area (I’m talking 9 slides & a water elevator), swim up bar #hallejuah, to an amazing 24 hr. gym + spa, snorkeling, golfing and top rated restaurants, you could stay in the hotel the entire trip without feeling like you missed anything! For almost all of our trip both the spa & gym were unfortunately being renovated, but the temporary locations could have fooled me because of how nice they were. My mom and I decided to go for facials one day in the Grand Spas temporary location [we visited the revamped one before we left…and almost cried leaving it, it was that gorgeous!]. My skin has never looked more amazing! All the products are organic and leave you glowing. Rooms – we had a beautiful suite in the Chapel wing of the resort that allowed us to watch the gorgeous sunrise each morning [because jet lag doesn’t listen to an 8am alarm] and the sunset each night over the stunning chapel. If you plan on visiting anytime soon, try and get an ocean view! Since the resort is located right on the water, the views are breathtaking. Dining – the most important part of any vacation if you ask me! There is no shortage of places to get a great bite here! My favorite part of each morning was walking to Cafe Kula [in the resort] and picking up a coffee, fresh acai bowl and salmon flatbread for breakfast…sooo good! We also loved the Molokini Bistro and Volcano Bar for lunch located right next to the pool. We did brunch twice during our stay at the Grand Dining Room which was beyond delicious. I’m still thinking of the bottomless guava mimosas! Unfortunately, we didn’t get a chance to try the highly rated Humuhumunukunukuapua’a because of time, but swore to next trip! 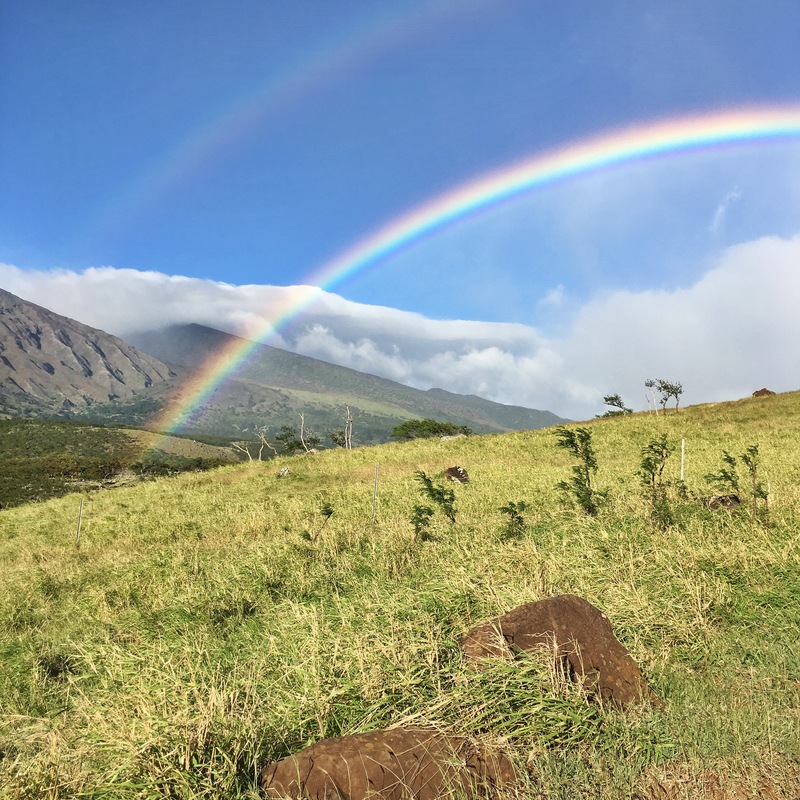 Road to Hana – *we had a rental car which I think is a must*; this was by far my favorite thing we did in Maui! We woke up at 6am to get started early and did the entire Road to Hana. Rental car companies frown upon it because of “tough terrain”, so instead of backtracking, we ignored this and went around the whole way, and I’m so thankful we did! The drive was so easy with THIS $6 app. Best $6 I spent the entire trip. You get a tour guide that works off of your phones GPS [not your data] and plays commentary automatically throughout the entire trip telling you the best places to stop. After the 7 Sacred Pools our “tour guide” aka the app, didn’t work, but we found out we didn’t need it anyway since it is just one loooong road. Another benefit to doing the entire road? The only winery on the island, Maui Wine, is located at the end. Do you need another reason?! I think not. 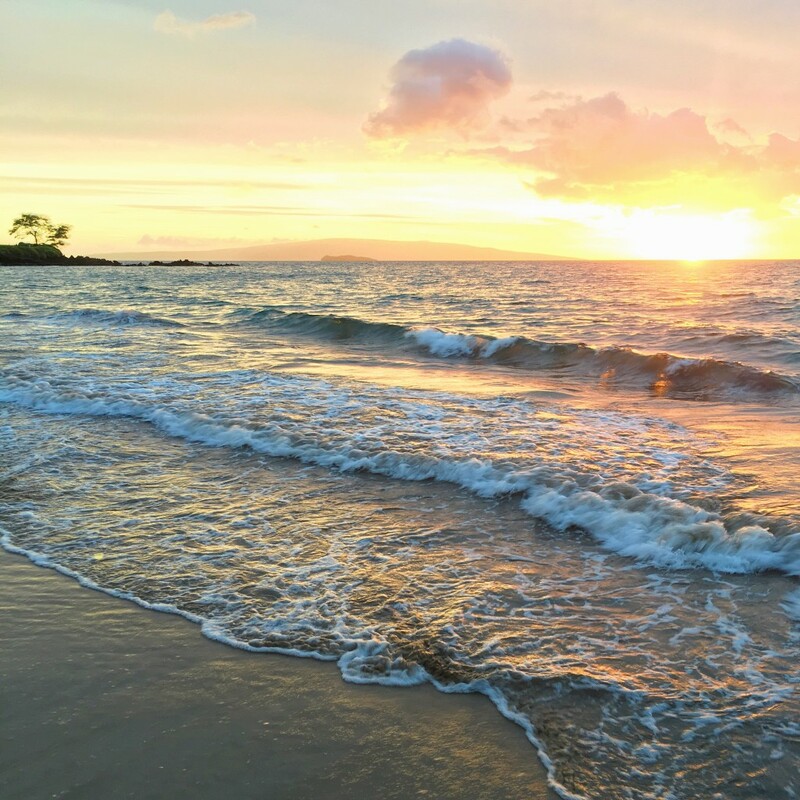 Restaurants – if you’re headed to Maui this year, book Mamas Fish House now. From the Mai Tais to the Macadamia Nut MahiMahi there wasn’t a bad bite. We made one reservation online before the trip, but I’m wishing we made more! I had to beg the hostess for another one. Another place we loved so much we ate at twice was MonkeyPod [no reservation required]! Everything is farm to table, and so yum! Also try Ferraros for Italian and Duo for an amazing steak, both at The Four Seasons! 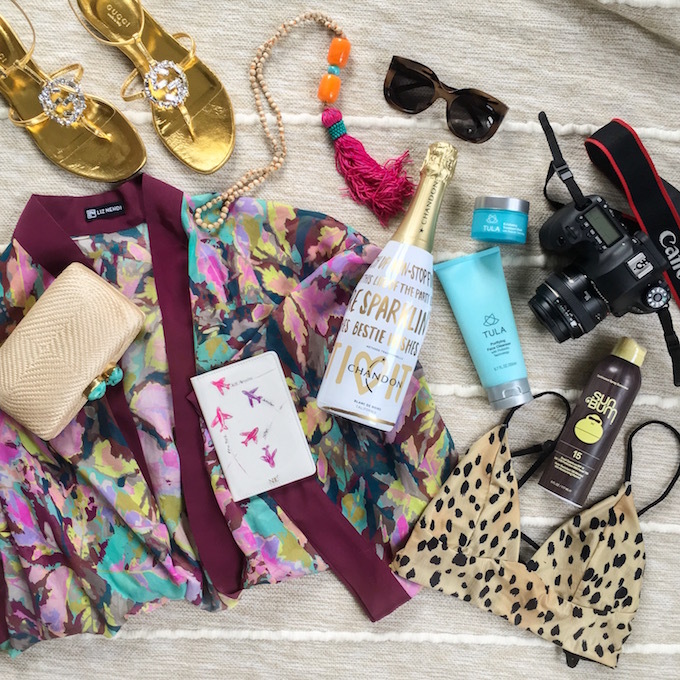 These were some of my most favorite memories from our trip…except my engagement! I have a post planned for next week sharing a little more about that, so stay tuned! 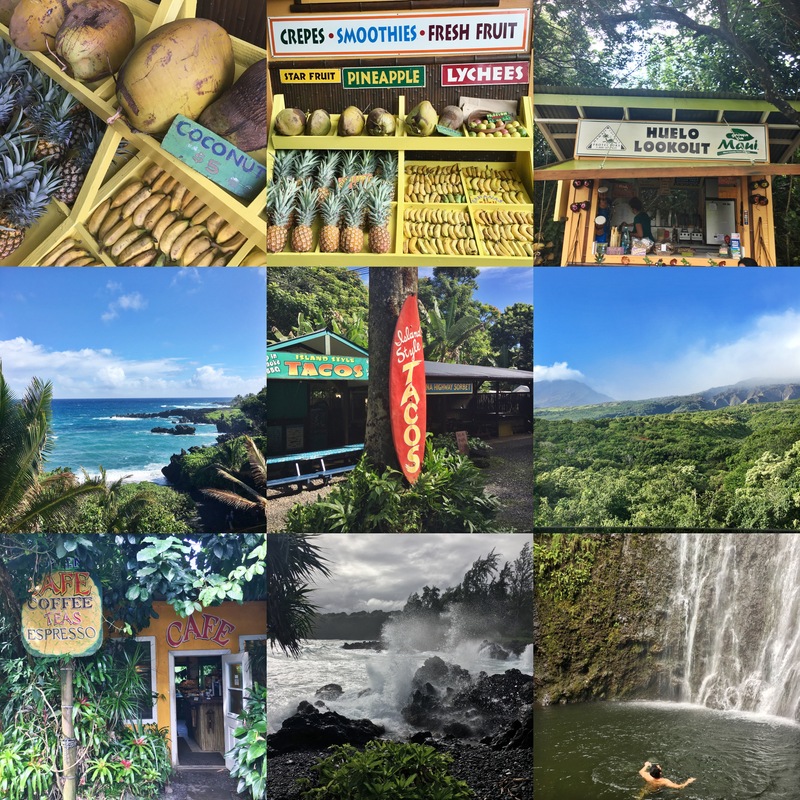 all from the Road to Hana! Looks amazing! You are totally making me reminisce about our Hawaii trip. I love your romper and that adorable suit. So fun that you will have special memories for the rest of your life. Congrats again on the engagement! I wouldn’t stay anywhere else! We had so much fun! And next time definitely do the whole drive. You see a whole different side of Maui! 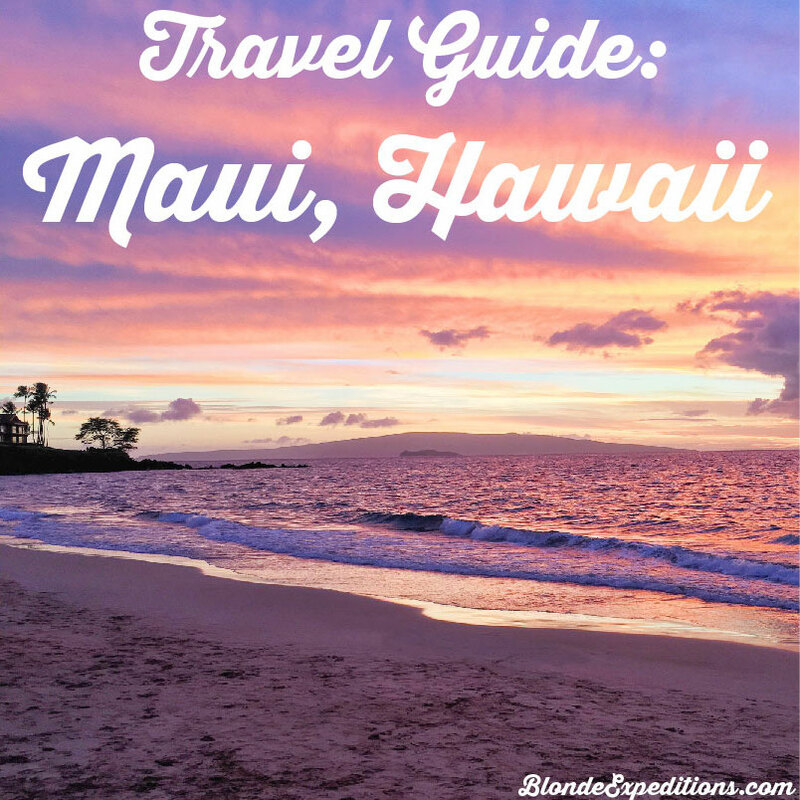 I’m planning a trip to Maui in March! We are looking to stay at either the Grand Wailea or Mariott. Did you book through TripAdvisor? Or the hotel website? I’m trying to convince the rest of my group to do the road to hana, It looks and sounds amazing. Did you go to the Black Sand Beach? I’m SO jealous. I did book through TripAdvisor! The rates seem to change from day to day, and when I saw it at a really good price I played my order. Just make sure to CALL the hotel after you book through TripAdvisor. Sometimes when booking through 3rd party sites things can get messed up, so I always like to double check. DO IT. The Road to Hana was one of my favorite parts of the trip! It was so fun to see a different side of Maui and the drive was magnificent. We had a mini van and had no trouble going past the 7 Sacred Ponds (it’s supposed to get a little rocky). We did do the Black Sand beach and loved it. Just make sure not to take any sand or rocks from the beach home! What a fun post! 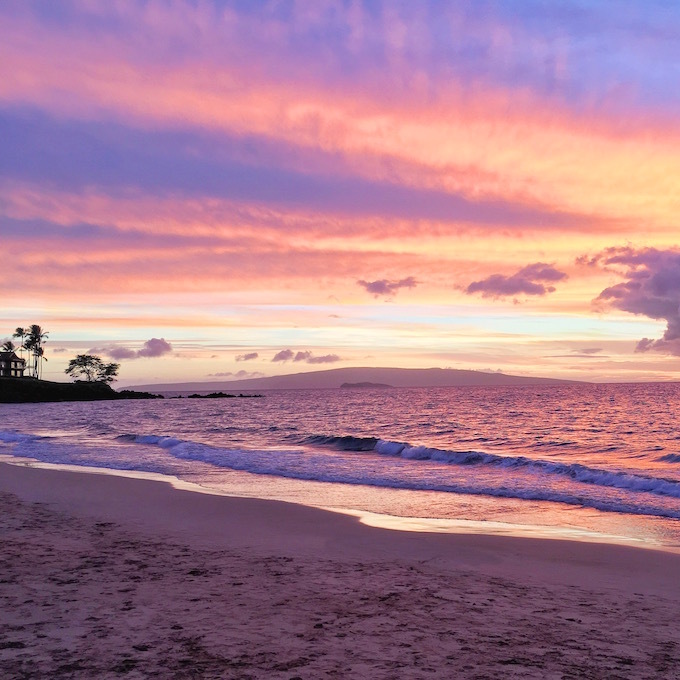 I stayed at the Grand Wailea during our honeymoon! You are making me want to book a trip to Hawaii right now. 🙂 Also, I can’t wait to see your post about your engagement! So exciting! Maui is gorgeous! I am definitely dying to go back! Love these photos — and can’t wait to hear the proposal story! I have always wanted to go there! Now I can make it happen with the great information! Thank for sharing! This travel guide is awesome. I have always want to go here and now I’ve got some great info. Thank you for sharing!